Cats urinary problem is related to dysfunction of cat's urinary system to work normally. Male cat have higher risk to urethral blockages because of their narrower urethra. 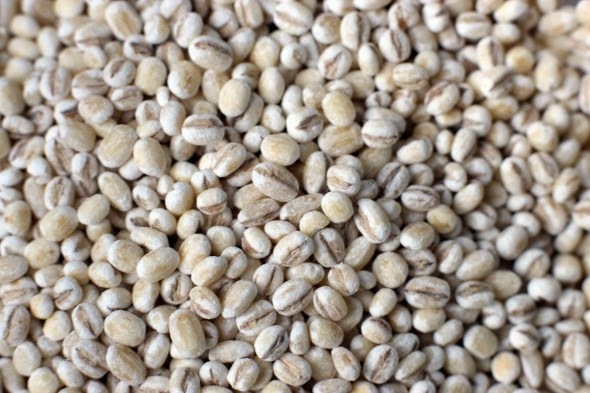 If the problem is not serious, you may give your cat barley water (prepared by boiling the barley and take the water) as early treatment. However you must observe your cat to see if it work and if no improvement refer to vet for further treatment. Giving your cat drink barley water periodically is also one of prevention to this disease. Barley water is test-less thus cat can consume it normally compare to the bitterness of herb and pill. However addition of milk can increase cat's appetite to consume it. It works to human too. Consume dry commercial food and drink less water is one of the cause of this disease. If this is the cause, then indirectly its our fault. Dry food are usually choosen as its easy to handle and last longer. However if you give them dry food, make sure to provide your cat plenty of clean water to drink. In case of commercial food, dont just choose the cheapest but choose wisely based on the ingredients and quality. If your cat shows sickness after consume the brand, change to another brand. For better quality buy premium food from pet shop or the one recommended by vet. But to save cost, its much better if you prepare the cat food yourself such as mixed rice with fish and meat. It is cost saving, no additive, fresh and natural. However you must make sure to prepare it cleanly, well cooked and not too excessive. I have experience this problem several times. The symptom are cat's frequent and difficult urinate with small amount of urine, thick and cloudy urine. The vet prescribe me this pill to treat my cat. Quarter of pill twice daily before eat. I really recommend this pill as it really works to all my affected cats. For the second, third and forth case I didn't even go to vet where I keep this pill and give my symptomatic cat, and alhamdulillah with Allah willing they cured. The cat should little bit at ease after one day consuming the tablet. Continue give the tablet until she fully recover. The longest time I gave my cat the tablet is five days where at day 4, I reduce the consumption to only quarter of pill a day. I recommended this tablet as first aid for the symptomatic cat, but if no improvement after 2 days consuming it, bring your cat to vet immediately for further check up. The tablet is actually for human consumption, but still work for animals with regulated dose as mentioned above. Be careful and if you not confident, refer to your vet for advice. There are sickness but there also the cure for it. Allah create herbs that benefit to human/ animals health. Be grateful and try your best to keep your buddy pets healthy. May the blessing and happiness continue with your buddy and family. Amin.. This problem is not like diarrhea where you can wait till next day or two days for natural healing by changing diet. Delaying more time to vet will only cause your cat in pain to unable urinate and more accumulate urine which will cause severe effect. 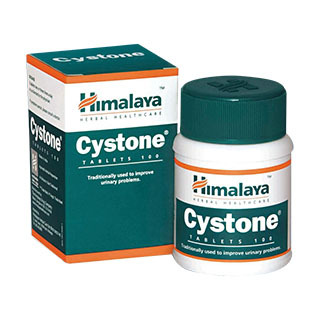 For the first aid, you may try the Himalaya Cystone tablet.